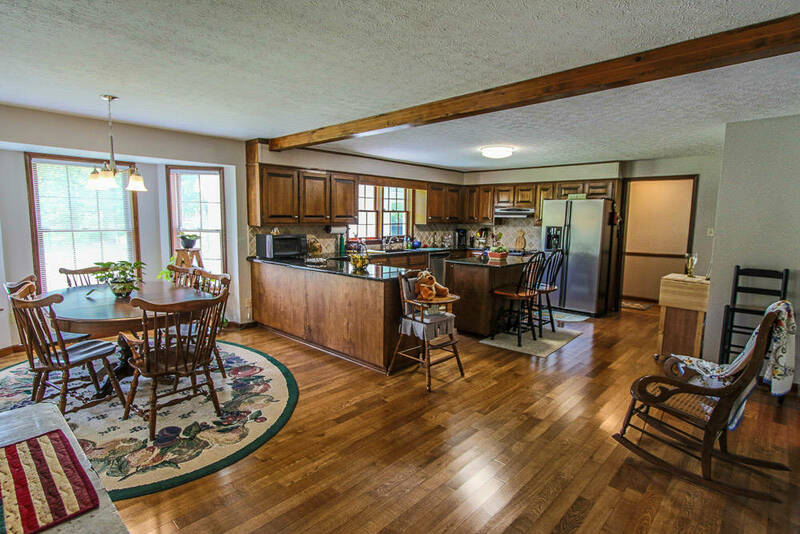 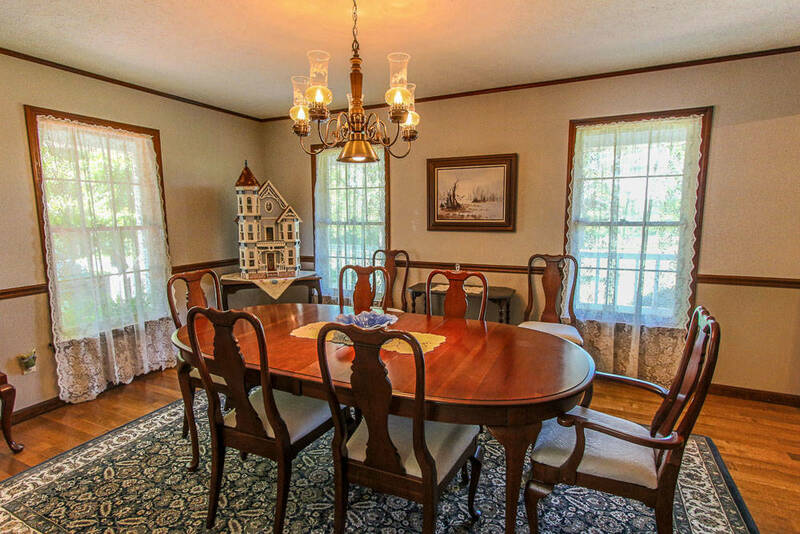 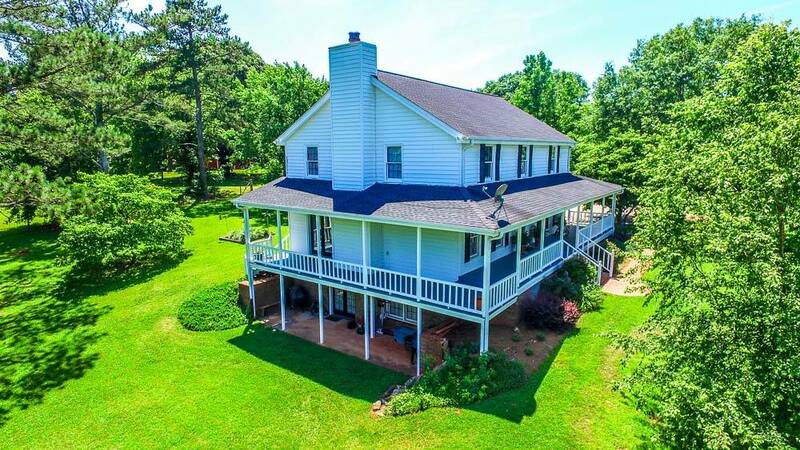 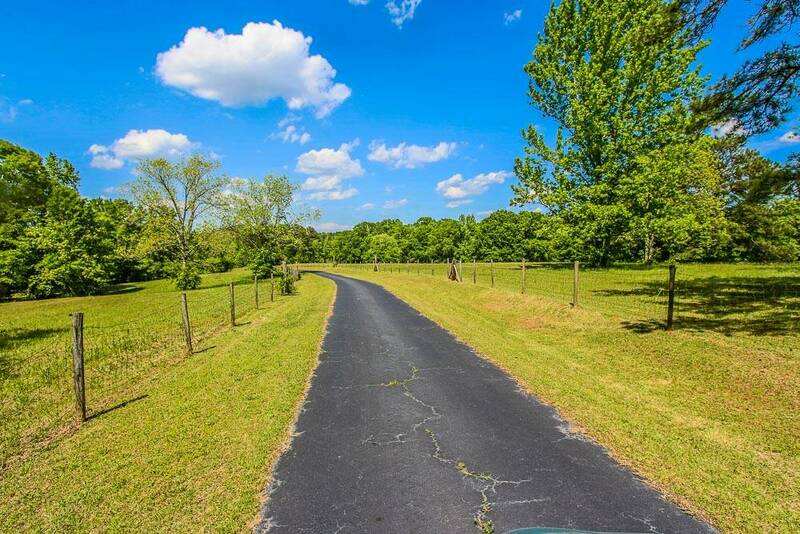 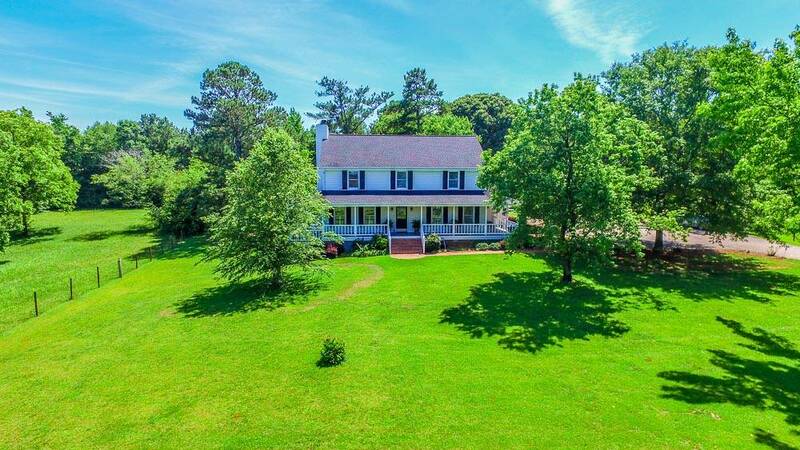 WRAPAROUND PORCH for viewing this STORYBOOK SETTING with a Long Winding Driveway, Rolling Pastures, Creek w/Waterfall and Stunning Sunsets. 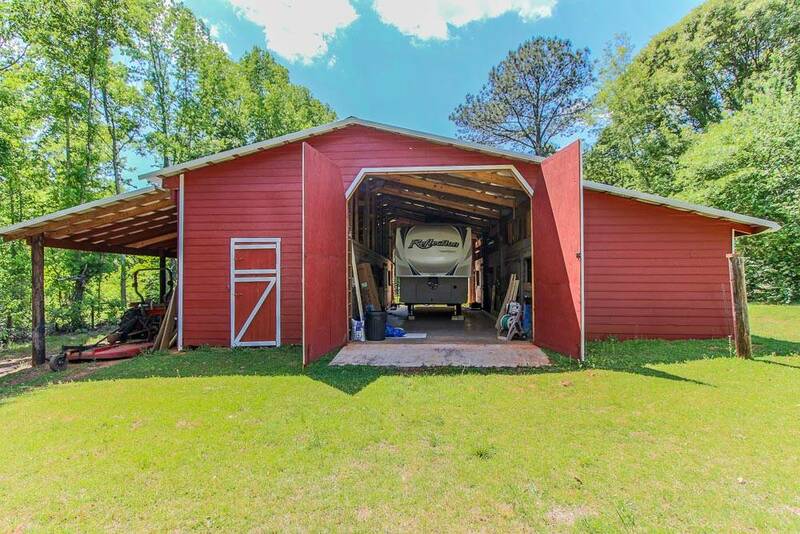 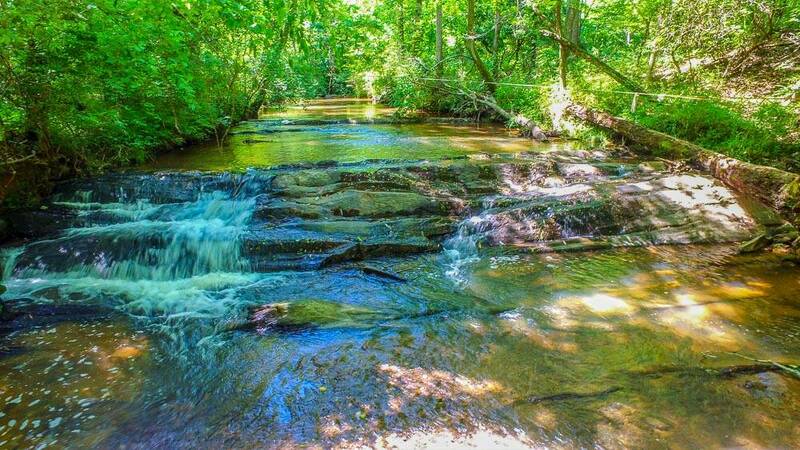 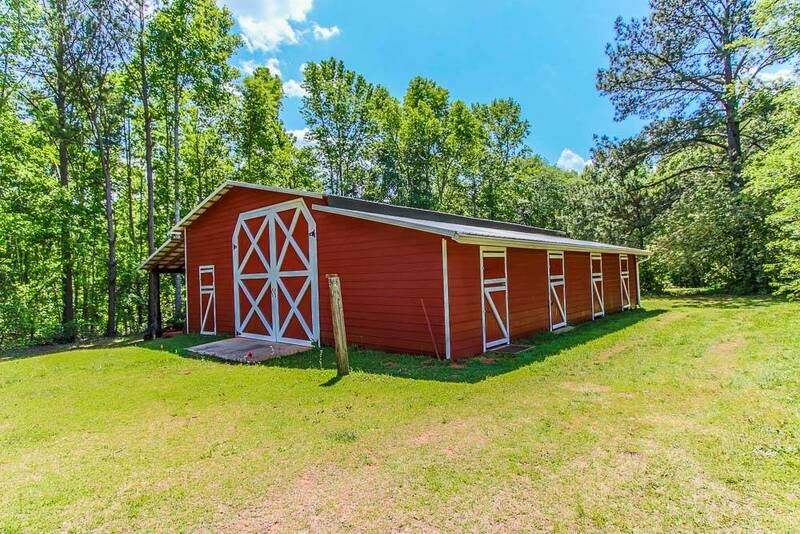 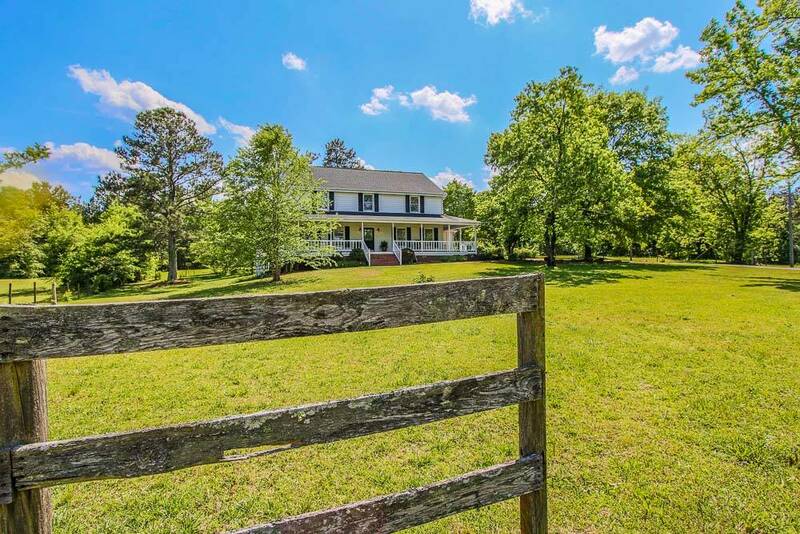 * Outbuilding w/unfinished interior and Stubbed for Bathroom * 5-stall 47’ X 52’ Barn w/Lean-to, shop, tack room, hay loft, electricity and water * Leave your problems behind and escape to the Creek w/Relaxing Waterfall. 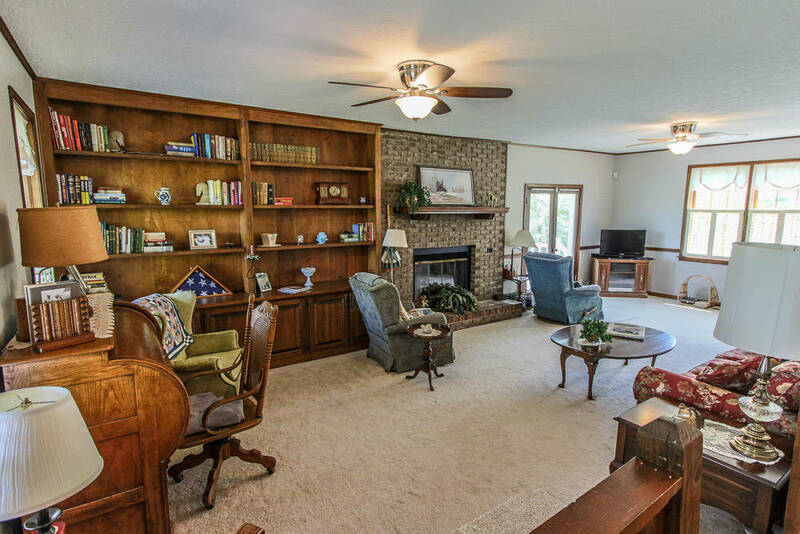 Bright Sunny Finished Basement w/2nd Living Space, 2 bdrms, bthrm and storage room.